Our Member Portal is currently down for the next few hours. You should read the PDS (or pension PDS), Additional Information Booklet, Financial Services Guide and Insurance Guide before making any financial decisions regarding Future Super funds. Our phones are currently down today (23/4) — we apologise for the inconvenience! We wrote this guide to help our members make personal contributions through the EOFY festivities! Although there are fewer fireworks and more personal admin tasks at the end of the financial year than at the calendar year, the 30th of June is still a big deal to the world of finance. It marks, among other things, the cut-off date to make personal super contributions to your account. Personal contributions are voluntary contributions members make into their super fund in addition to the compulsory contributions made by their employer (currently 9.5% of someone’s salary). People make personal contributions into their super to boost their retirement savings. Super is generally invested in stocks, property, bonds, cash and other assets in a concessionally taxed environment (super is generally taxed less than income from other sources). They may also be claimed as a personal tax deduction to reduce your total tax liability (more on this later). Log in to your online member portal. 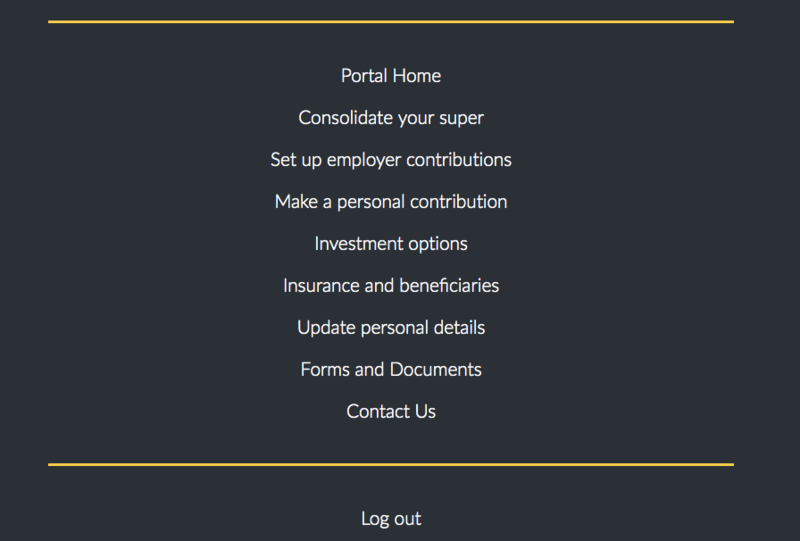 Fill out the Personal Contribution Form through the “Make a personal contribution” section of the portal. Transfer the funds from your bank to ours. Use the BPAY or direct deposit details provided in the personal contribution form. Use the payment reference number from the form when transferring the money. Now on to tax deductions. Stick with me, I promise it’ll be worth it in the end. Personal contributions are automatically allocated as non-concessional contributions. This means that they are not taxed when they go into an account, because they come from income that was already taxed by the government, e.g. a salary. However, you may be able to claim personal super contributions as a personal tax deduction. This may reduce your income tax liability when lodging a tax return by the amount of the contribution claimed in that financial year. This will mean that your personal contributions become concessional contributions and 15% tax is withheld by the super fund to be paid to the ATO. To claim, you must complete and submit a Notice of Intent to claim or vary a personal tax deduction form to info@myfuturesuper.com.au. Is there an age limit for making personal contributions? Do I have to fill out a contribution form every time I make a payment? Yes and No, if you choose to make your contribution regularly you must use the same amount, frequency and payment reference when transferring money. However, if you make contributions of varying amounts on varying frequencies you will need to complete a new personal contribution form each time. Do personal contributions count towards my contributions cap? Yes, if you claim a tax deduction for a personal super contribution, the contribution will count towards your concessional (before-tax) contributions cap of $25,000. From 1 July 2018 onwards you can bring forward your unused concessional contributions cap to the next financial year. The first year you can bring forward your unused cap is 2019-2020, but only if your balance is less than $500,000 at the end of June in the previous financial year. For more information, the ATO’s website has a useful guide. *Please note any information provided is general in nature and should not be considered personal financial advice. We recommend you speak to a qualified financial adviser for personal advice. 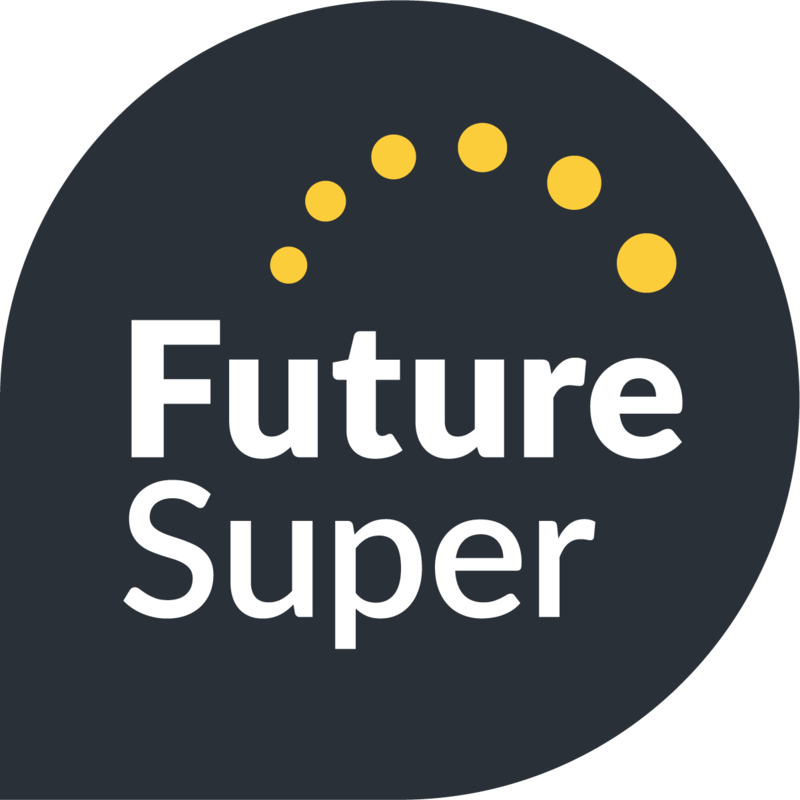 **Please confirm you are eligible to make contributions to Future Super. ***Please note this contribution will remain preserved until a condition of release occurs, such as retirement after reaching preservation age. It usually takes only 2 minutes and it's super-easy. Interests in Future Super are issued by Diversa Trustees Limited (ABN 49 006 421 638; AFSL 235153; RSE Licence L0000635) (“the Trustee”) as trustee of the Future Super Fund (ABN 45 960 194 277; RSE Registration R1072914) (“the Fund” or “Future Super”). The Founder and Promoter of the Fund is Future Super Investment Services Pty Ltd (ABN 55 621 040 202; AFS Representative No. 001271441), which is a Corporate Authorised Representative of Future Super Asset Management Pty Ltd (ABN 81 002 558 956; AFSL 238184). Future Super Investment Services is the investment manager of the Future Super Fund. The Trustee does not in any way endorse, warrant or accept responsibility for any services provided by Future Super Investment Services Pty Ltd in its own right or directly to members or prospective members. The Fund is administered by OneVue Super Services Pty Limited (ABN 74 006 877 872; AFSL 246883). Insurance cover is provided to eligible members by AIA Australia Limited (ABN 79 004 837 861; AFSL 230043). You should read the Product Disclosure Statement, Additional Information Booklet, Insurance Guide and Financial Services Guide before making any financial decisions regarding the Future Super super fund. You should read the Pension Plan Product Disclosure Statement before making any financial decisions regarding the Future Super Pension Plan. We acknowledge the Traditional Owners of the land on which we work and live. We pay our respects to their Elders, past and present, and remember that sovereignty was never ceded.